What is reality? Is there an "absolute" reality, or is reality merely relative "in nature?" If Isaac Newton were alive today, could Newton make claim to reality as he did gravity, space, and time, or has Einsteinium thought overruled Newtonian thoughts on reality as well as our thoughts on gravity, space, and time? Many make claim reality is nothing more than their personal interpretation of the world, but just about everyone interprets the world differently. Are there really a multitude of realities? Many of us, men and women alike, perceive and then define the world as it best fits their desire of what they wish the world to be. Most people only see and hear what they want to see and hear; they almost never agree as to the objective truth of things as they really are; they almost never agree as to what is reality. This book is not a scientific study objectively testing reality. 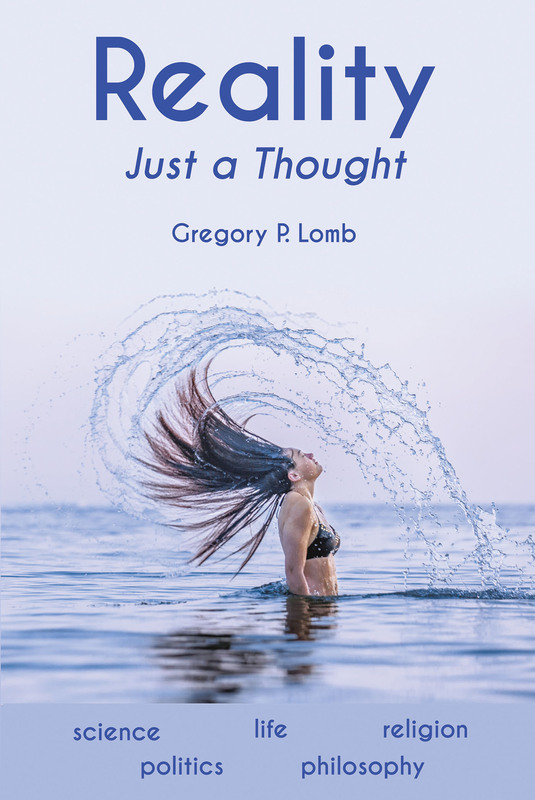 The thoughts I put forth herein are merely my attempt at objectively postulating what I believe to be an "absolute" reality pertaining to sometimes-specific and sometimes-general situations in life.